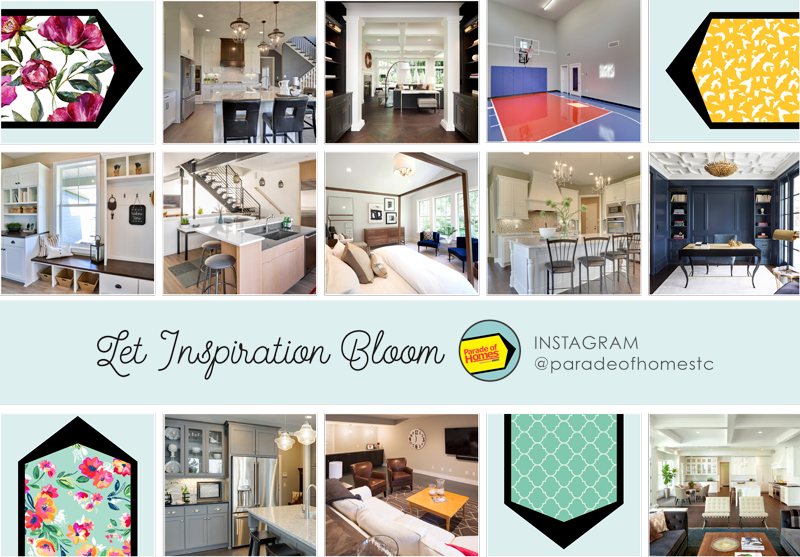 Follow us on your favorite social media sites to get inspired, find events and connect with the best Builders and Remodelers in the Twin Cities! We promote your photos during our events, AND year-round on facebook and more! If you would like to submit photos for consideration, please complete this form.